The gold rush to the Brooks Mountain Range was essentially sparked by the earlier Klondike and Nome Gold rushes which happened between 1897 and 1899. In the US, the Brooks Mountain Range is considered to be an added extension of the Rocky Mountains. The area is majestically beautiful and peaceful year round, but the cold weather allow for mining only during a short window in the summer. In this article, we will look a little deeper at the history and mining in the Gold Brooks Mountain Range in Alaska and what you could expect to find, should you be willing to make the trip for prospecting purposes. We should definitely mention that the nature and ecology of the area are sublime and it will definitely be a great place to visit during the summer months. It is very remote though, so you need to plan accordingly. In 1897, gold was discovered in Klondike area and this sparked a major gold rush to the north. A man only needs to stake his claim and make a fortune, or so many thought. By mid-1898, many prospectors of the Klondike found that the worthwhile ground had already been staked and the reality of the conditions started to set in. This forced many miners to turn elsewhere in search of riches. After the Klondike rush, many miners were looking for less crowded areas. 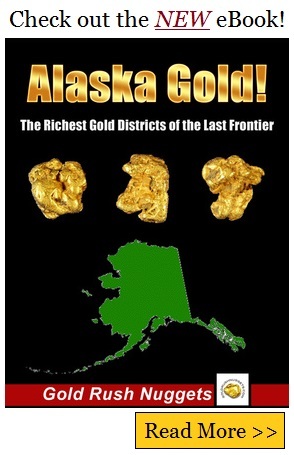 Alaska had no shortage of areas yet to be explored, but most of the state had little gold. Despite some of the richest gold strikes in the world, there are also millions of square miles in Alaska with little to no gold. 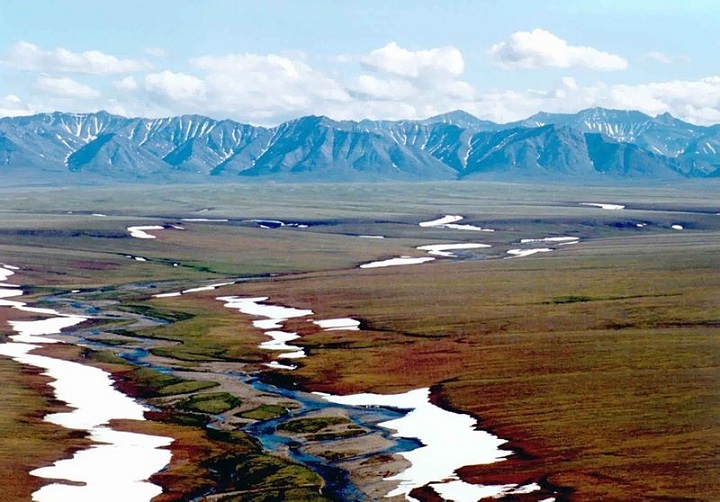 Eventually, a new discovery was made up north in the Brooks Range, leading to the gold rush on the Koyukuk and Kobuk Rivers. 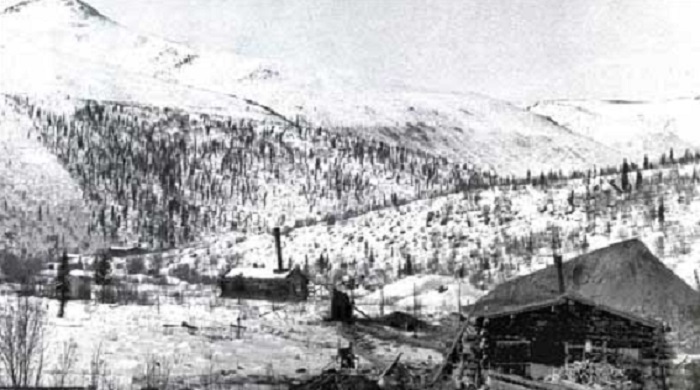 When gold was eventually discovered in Koyukuk, a man by the name of Gordon Bettles opened a trading post in a small town that eventually became known as Bergman. As the town became flooded, he opened a new post that was named after him. Unfortunately, most of the gold was not accessible using traditional mining techniques of the day. Since the location was also so remote and the area had a treacherous climate, the gold that was extracted was not enough to pay for the methods and the daily supplies used by the miners. One year, a massive freeze trapped around 68 steamships in the Arctic. With over 900 passengers, around 550 of them decided to take on the heart of the Arctic. The rest all stayed in minor camps and bought supplies on credit from Bettles. By the spring, many of these people had enough of the winter and they left. Many small towns in the area are the only remnants now left of the ships. In 1907, multiple gold nuggets that were valued at a few thousand dollars were found in Nolan Creek, this sparked a move to the area by many of the locals. The Nolan boom also faded as more gold was discovered near the Hammond River and this cycle continued for multiple years. Old cabin at the mouth of Nolan Creek. While the area is still really remote today, there are still a few gold remnants around the small towns of the area. You could expect to find gold in the area, but in small quantities and with many of the inaccessible without heavy equipment, it could be a trip that turns up empty. The area is still riddled with beauty and the locals are still living happily. Most of the profitable mining ground is claimed up though. Finding a place to do some prospecting may be a challenge, but this is still an amazing place to visit at least once in your life. Just do your research if you plan to find some of those famous gold nuggets. As a gold prospector, you should try and get to the area in the warmer summer months. The cold winters can be unbearable and this does drive away many people from the Arctic. The area is still great for those looking for a getaway. You will definitely love the ecology and the beauty of the area.